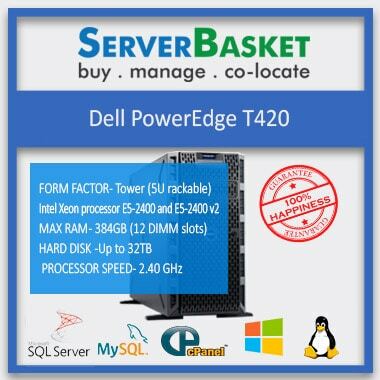 We provide a unique range of Dell Tower servers that perfectly suits for any kind of IT needs, which you can order just on a click from our site. 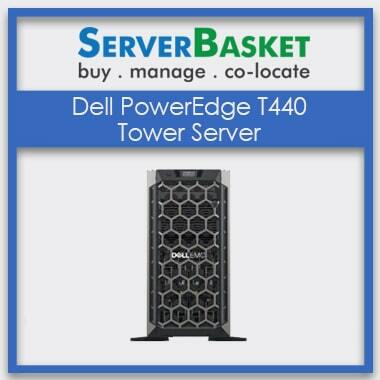 These Dell PowerEdge tower servers come with high power and memory that optimize your business performance. 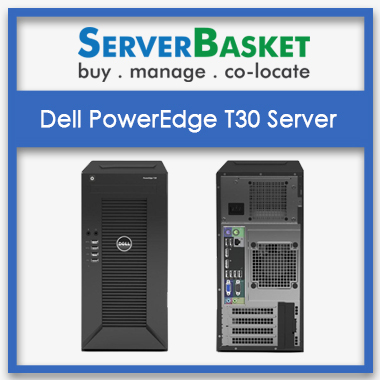 We have Dell tower servers at a low price in India that are available in various sizes, mini to rack-compatible, Tower Servers models like T20, T3o, T320, T430, T630 with price list. 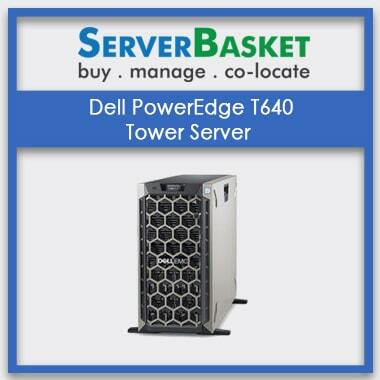 You have the option to customize your Tower server models as per your size and performance requirements. 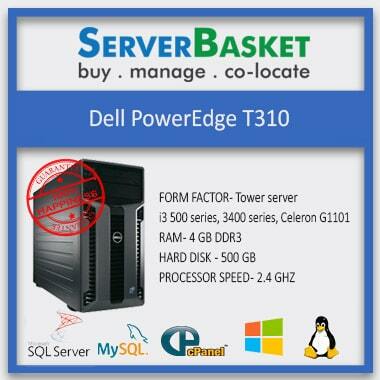 We guarantee scalable and reliable Server performance. 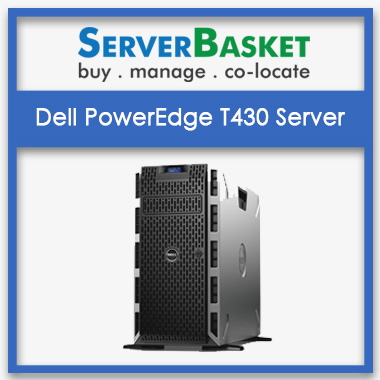 You can choose from a wide range of Dell PowerEdge tower servers based on your It requirements for your business. 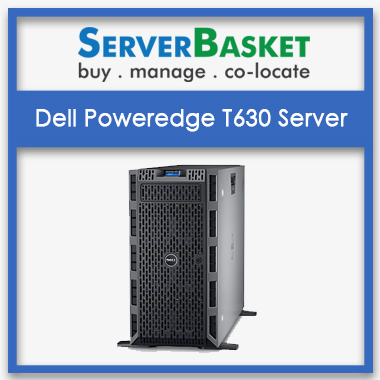 You can customize the Dell tower server’s storage, Dell tower server memory, Dell tower server GPUs, and many other features as your business expands. 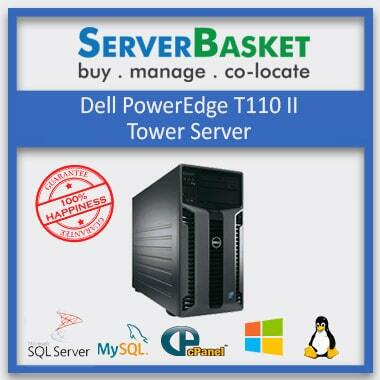 We offer you free support even before you buy Dell tower servers. We assist you with installation and other related things to help you run your business hassle-free. 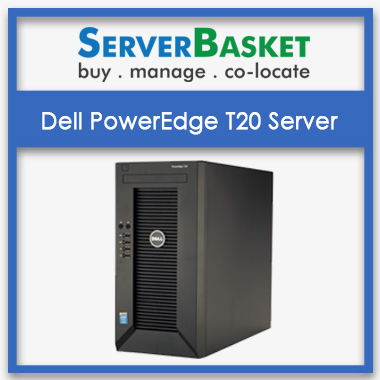 Our Dell tower servers are available with various kinds of configurations. They are highly scalable and customizable to match up with any kind of your IT needs. We provide you instant demo on the server that you wish to buy. This helps you test our configurations, speed, memory, bandwidth, and performance to analyze whether it is a right fit for your business. 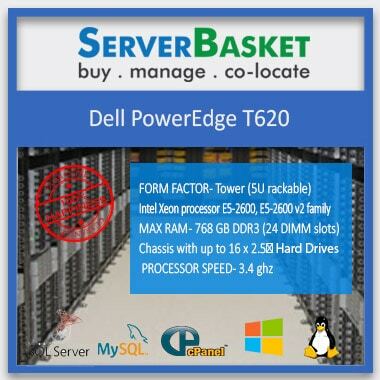 We have a strategic pricing list that lets you compare prices of various servers that we have, and even with our competitors. You will be extremely satisfied with the services for what you pay. We assist you with the delivery within three days if you’re located in India. We provide you shipping tracking ID to track the status of your shipment. 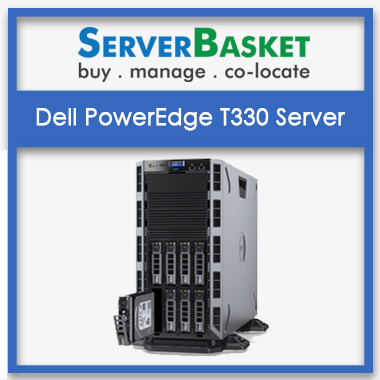 Our Dell Tower servers come with a three-year warranty period. Our customer support team is available 24/7 to provide instant resolutions to your queries.